“I am the managing director of taxhelp.uk.com Ltd, a practice registered with the ATT and specialising in helping self-employed people. 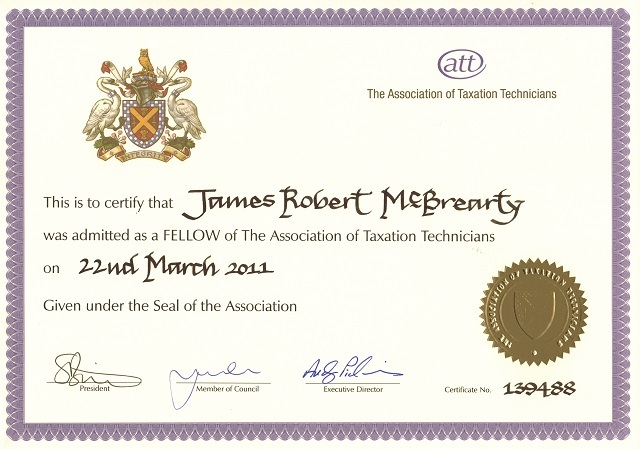 I chose the ATT qualification because of the additional knowledge and professional recognition it gave me, in addition to my two decades experience in tax. Membership of the ATT and the members in practice registration scheme reassures clients regarding the professional standards of people and practices that are registered when compared to the large number of unregulated individuals and practices. Membership of the ATT has also led to me serving on the ATT’s Member and Student Services Committee, where I can contribute my experience in the profession.